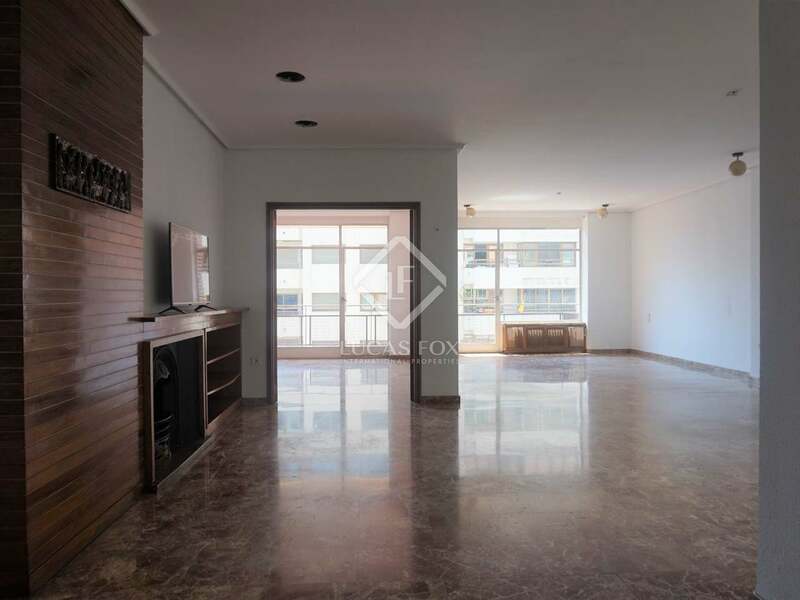 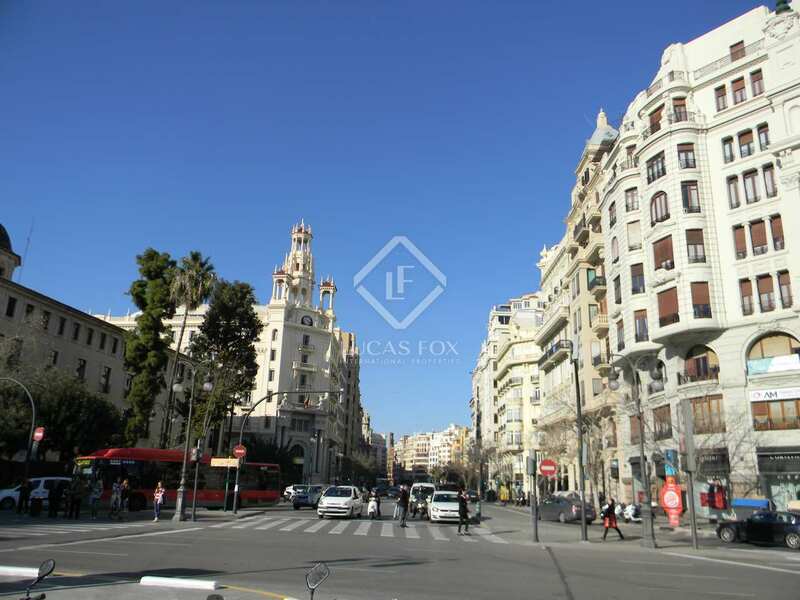 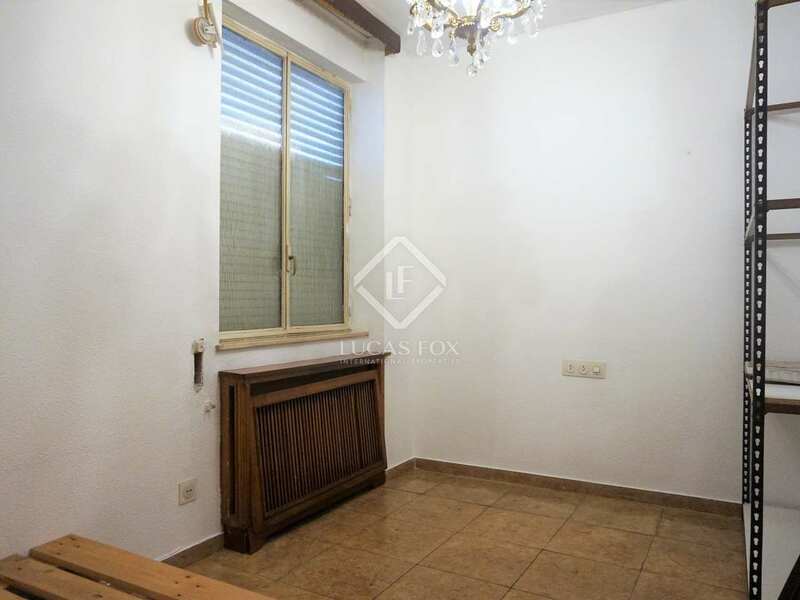 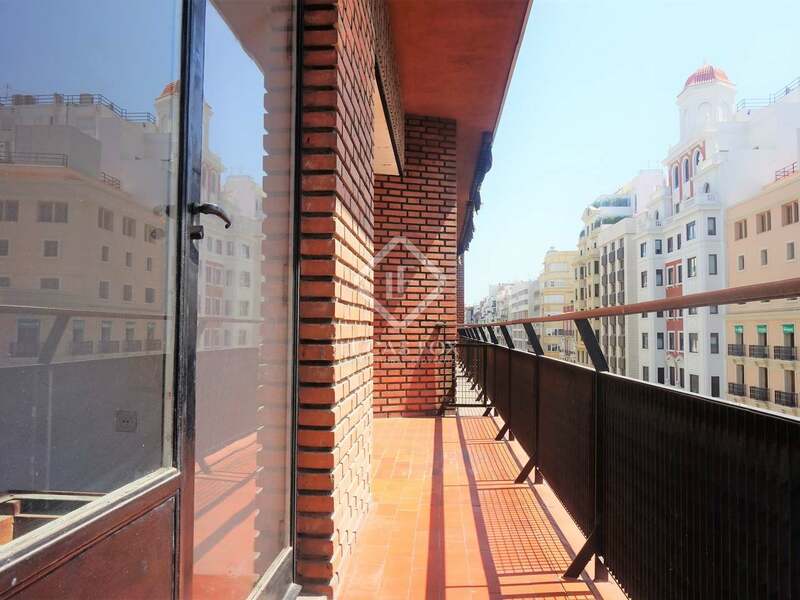 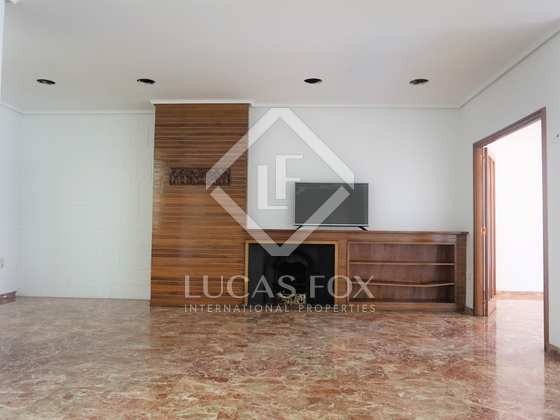 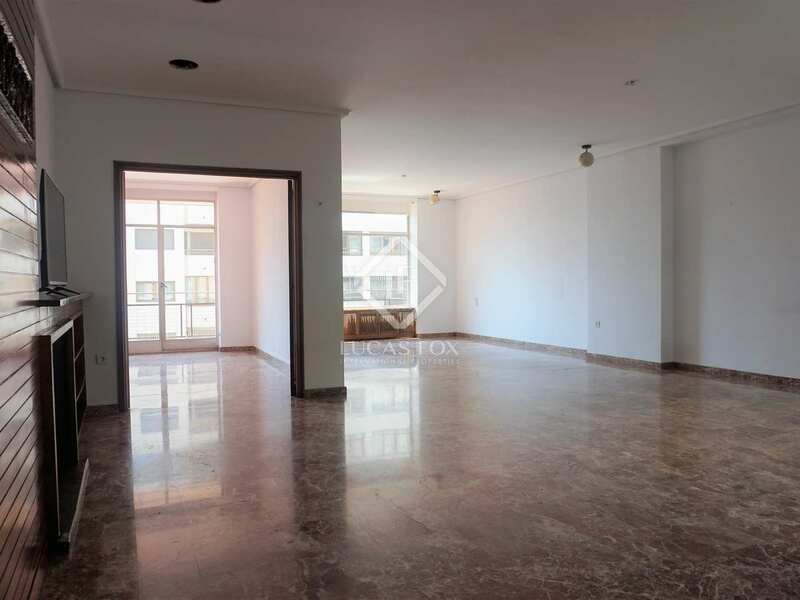 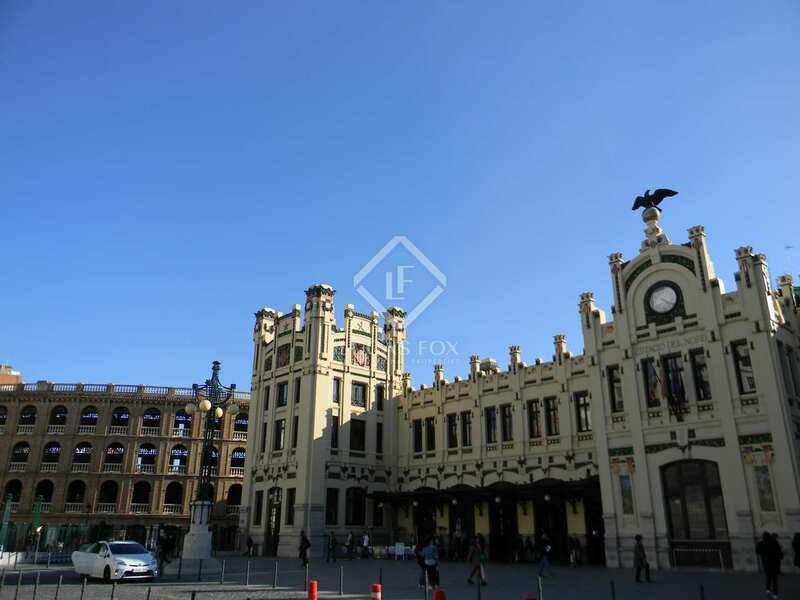 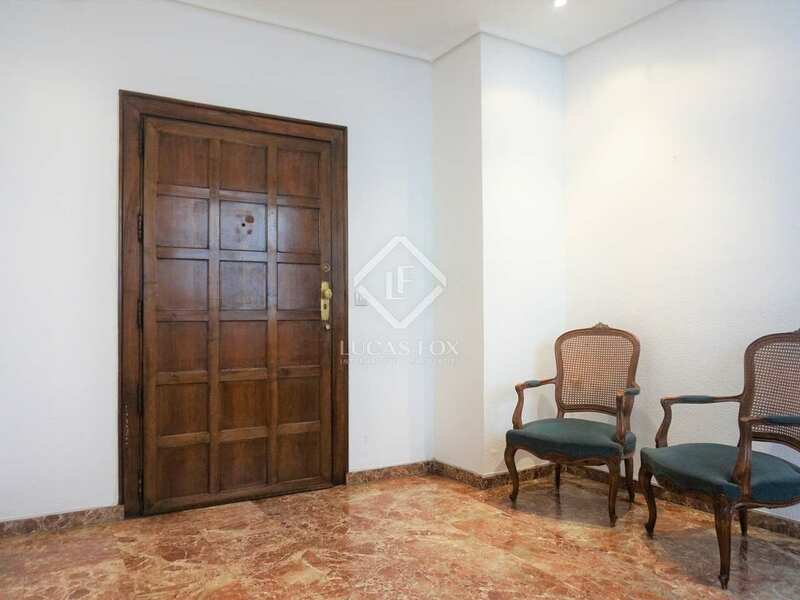 4-bedroom apartment to renovate, exterior facing and with a balcony and a terrace, for sale in the heart of Valencia. 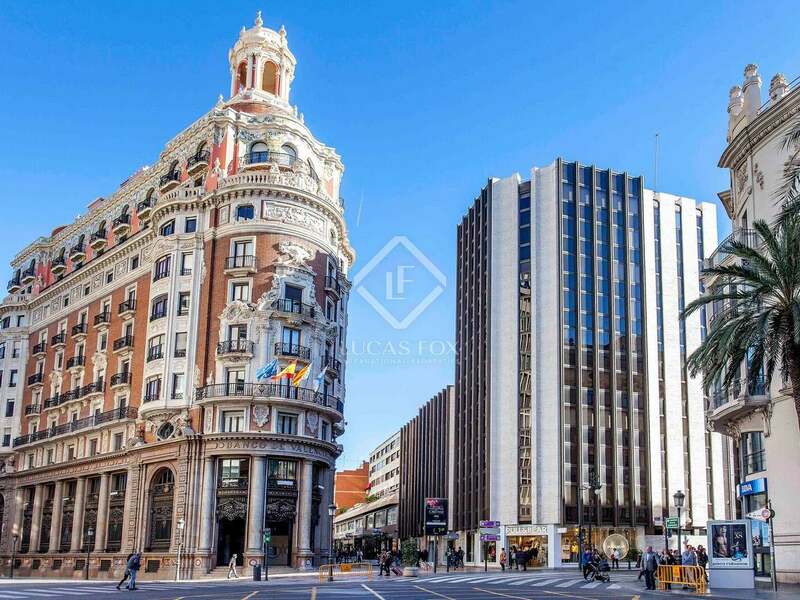 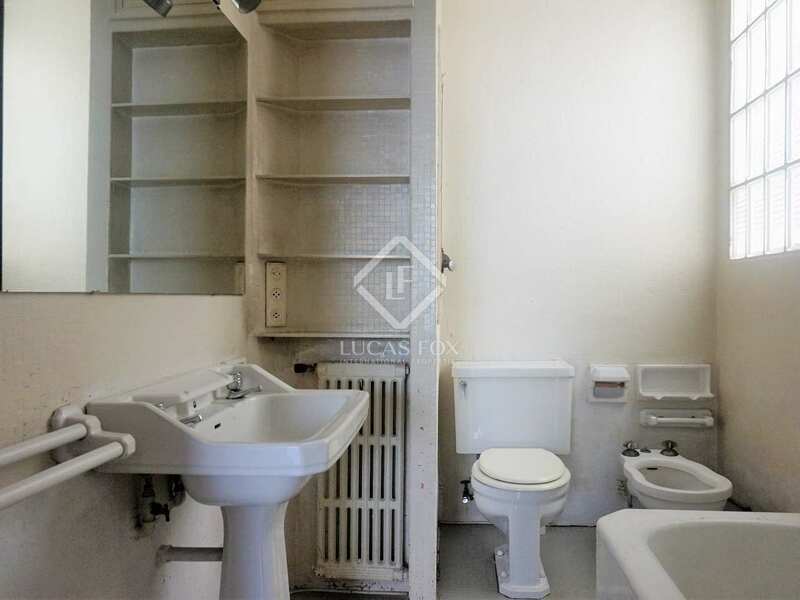 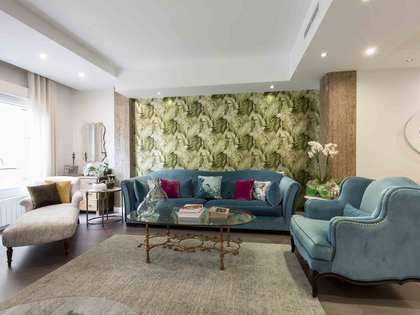 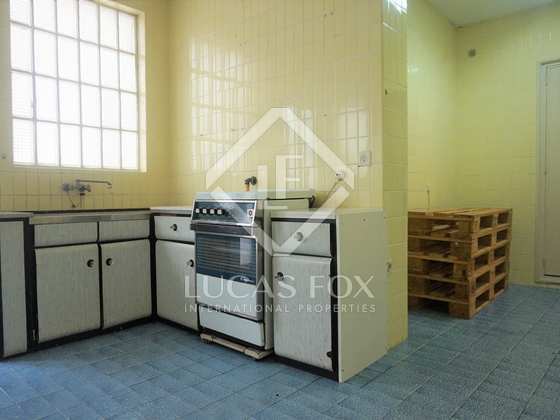 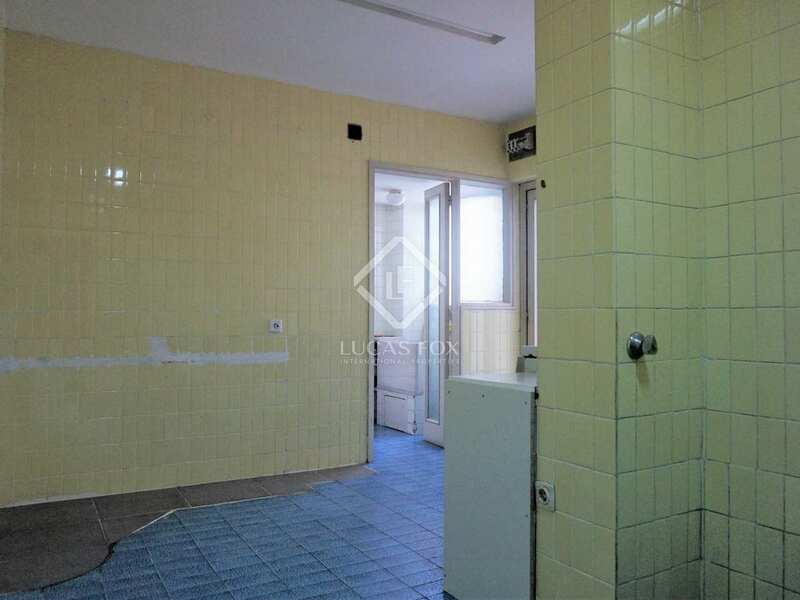 This 212m² apartment to renovate is located in a building with a concierge service on Calle Colón, Valencia's main commercial street. 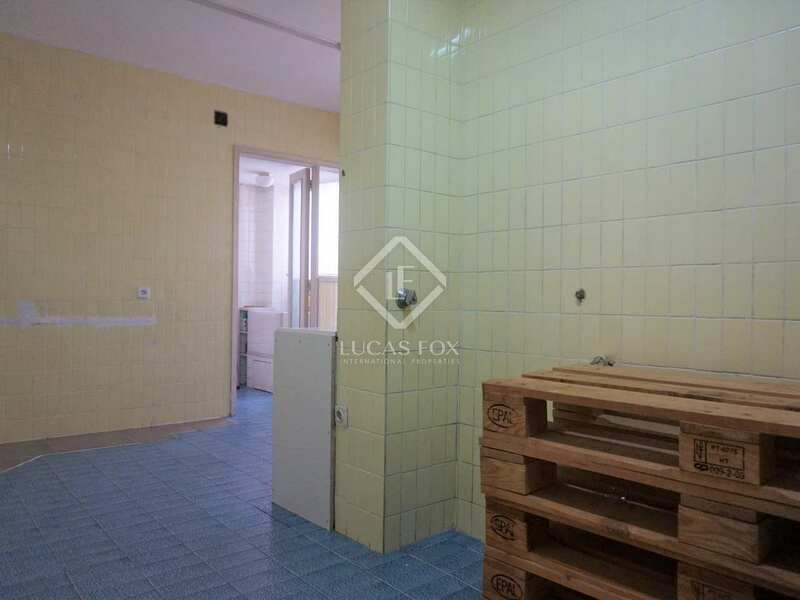 A spacious and bright apartment, every room is exterior facing. 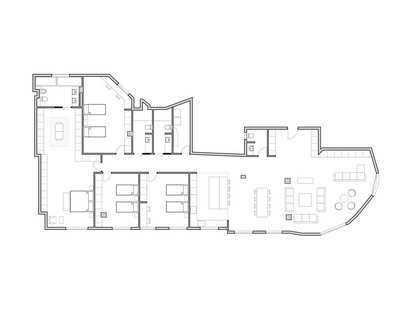 With the current layout an entrance leads to the immense living area, bathed in natural light throughout the day, and with an elegant fireplace. 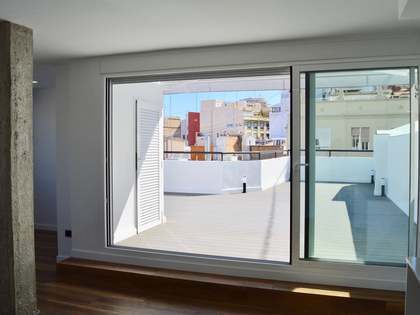 The living area opens onto a balcony which runs the length of the façades as well as a pleasant terrace. 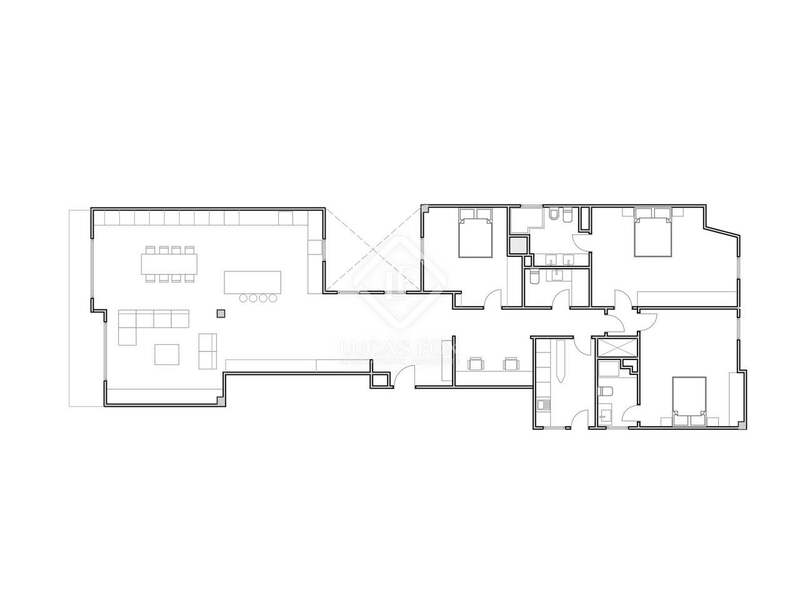 A service entrance leads to the kitchen, which has a pantry, a gallery, bedroom and guest bathroom. 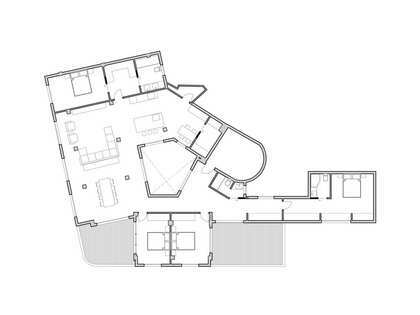 Of the 3 remaining bedrooms, the master bedroom has a private bathroom, the other 2 sharing a bathroom. 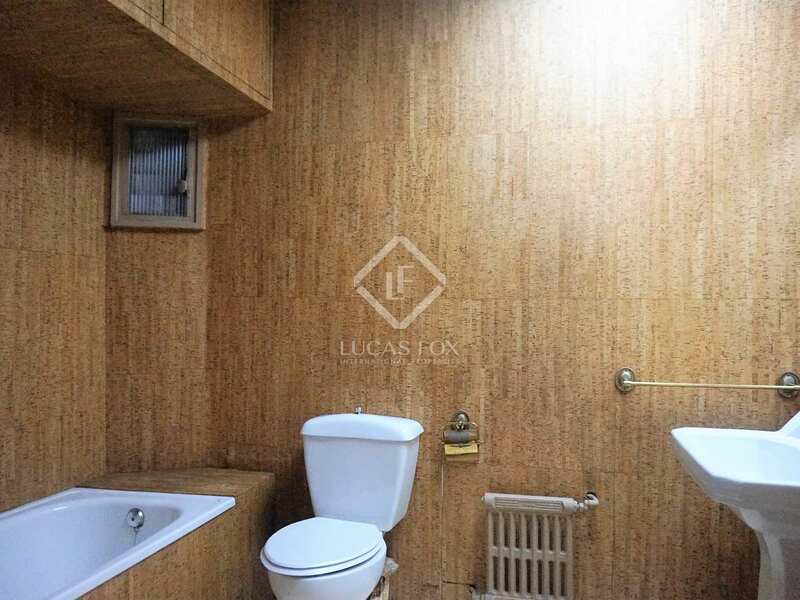 Notable features include marble flooring and air conditioning for maximum comfort. 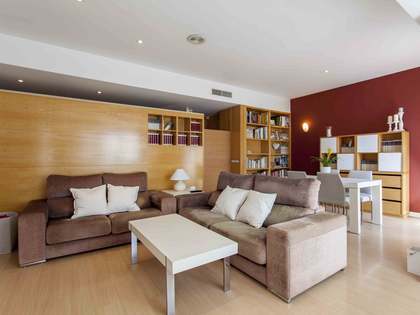 A storage space is included in the price and a garage parking space is available next to the property. 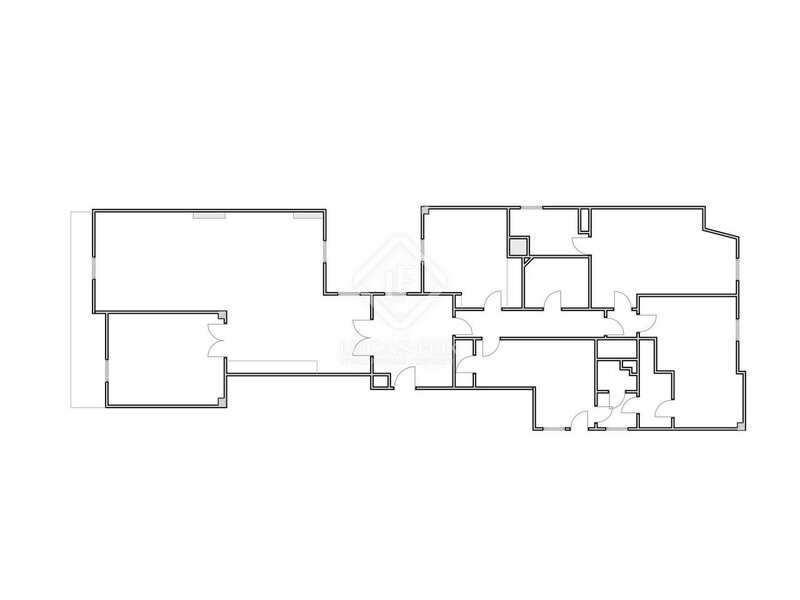 Note: plans for a suggested renovation available on request. 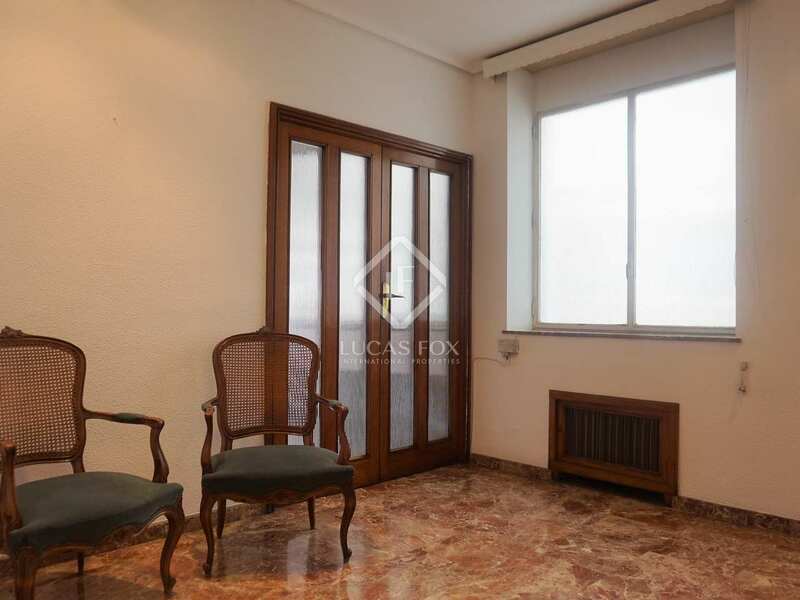 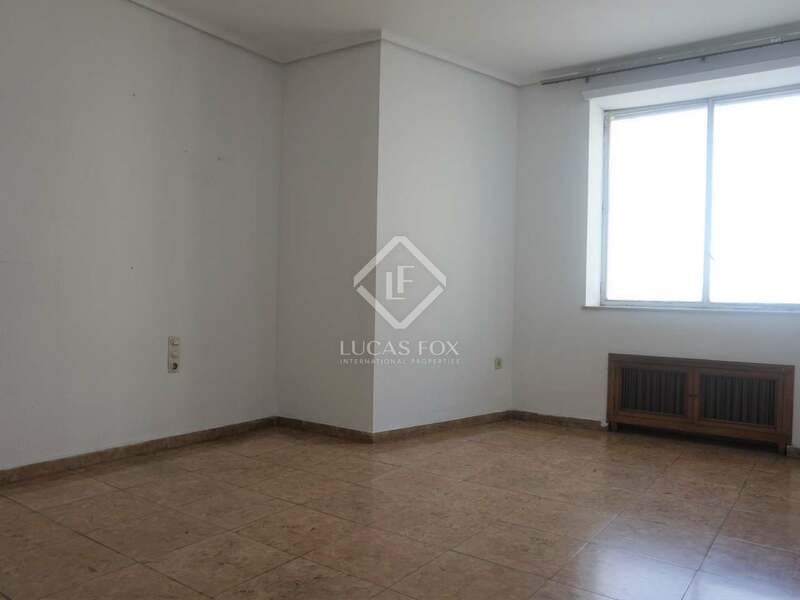 This apartment is located on Calle Colón, the most important street in the city in terms of leisure, services and shopping. 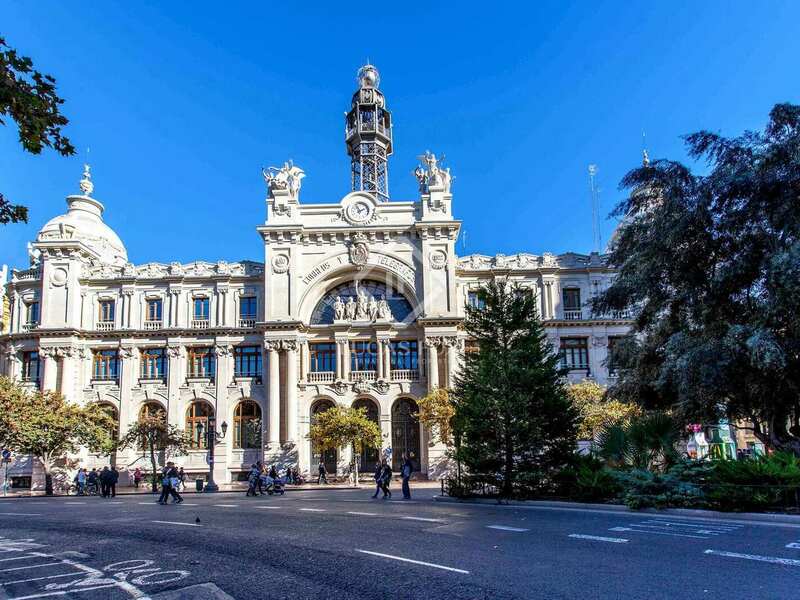 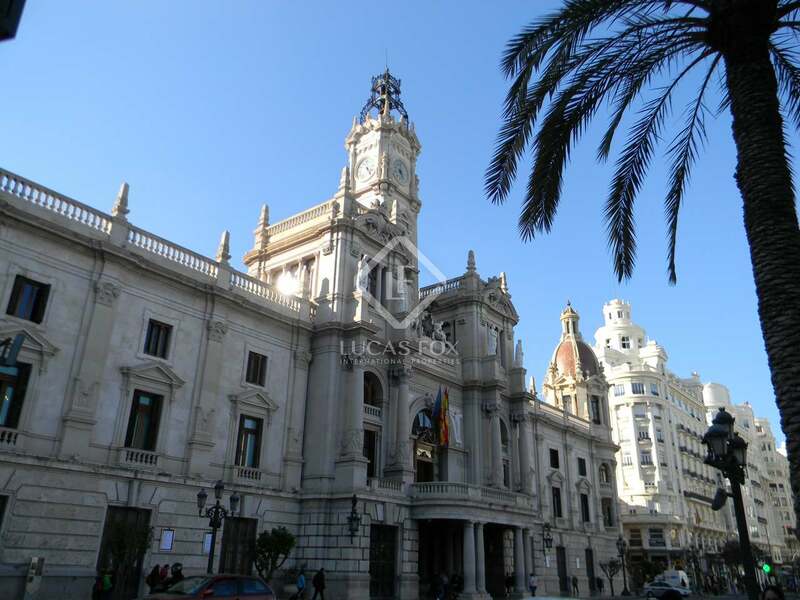 In the very heart of the city, in the Sant Francesc neighbourhood, it is very well connected to the rest of Valencia by public transport.